Local leader Anthony Mora volunteers with the Cancer Council, including with Daffodil Day. Photo: Provided by Rubik3. If there’s anything that drives Anthony Mora, it’s taking care of people in business. 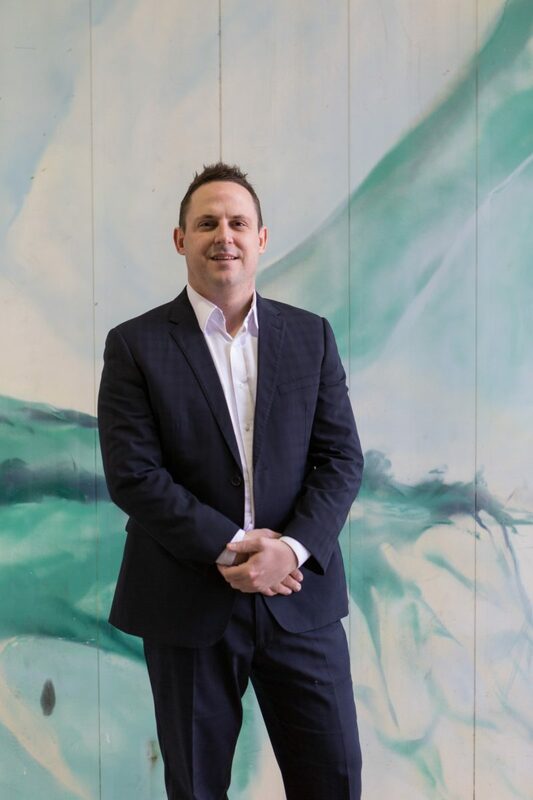 Anthony joined Rubik3 — a professional services consulting firm that helps clients improve their organisational maturity — after seven strong years with a large recruitment firm. He was attracted to Rubik3 for its ‘family feel’ and caring approach to both its employees and clients. Anthony Mora, Associate Partner of Rubik3. Photo: Jack Mohr. At Rubik3, Anthony is developing the company’s resourcing business line, helping clients with their workforce planning and getting prepared for what could happen after the next election. So what exactly is workforce planning and why is it important? Anthony says workforce planning is a continual process used to align the needs and priorities of an organisation with those of its workforce. It includes meeting legislative, regulatory, service, production and other organisational requirements and objectives. 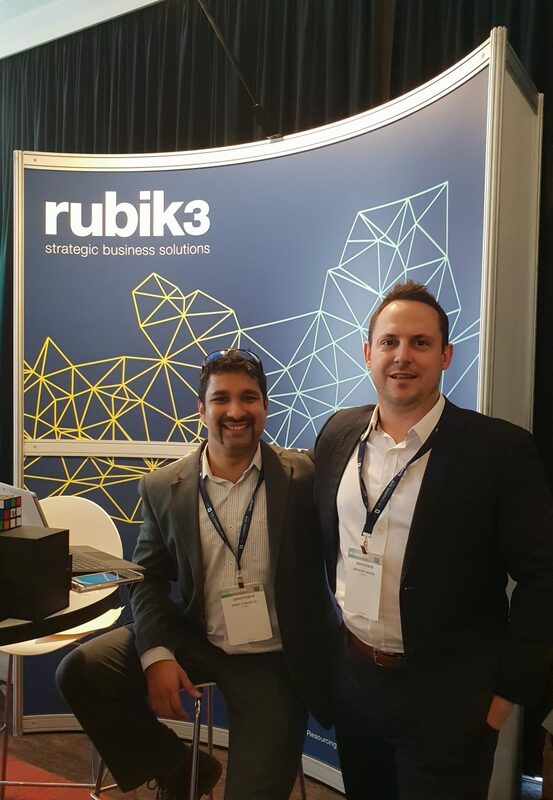 Rubik3 Associate Partners Kirk Fonseca and Anthony Mora at CPA Canberra. Photo: Provided by Rubik3. Anthony also believes that in certain circumstances, a contractor-driven environment can also affect the morale of permanent staff in an organisation, including with graduates looking to establish a career path. Another potential detrimental effect of a contractor-driven workforce is its impact on building skill sets from within. With these scenarios in mind, Rubik3 has a unique approach to providing workforce planning services. Rubik3’s leadership team has domestic and international experience in business, leadership, change management and outcome-focused delivery. Consultancy services cover workforce planning, project management, office delivery, and ICT and organisation change management. Giving back to the community is near and dear to Anthony’s heart, including support for Bruton basketball. Photo: Provided by Rubik3. Another feature that attracted Anthony to Rubik3 is the firm’s commitment to giving back, something that is near and dear to his heart. Rubik3 has strong links with the community, with a focus on education, employment and mentoring to Indigenous youth and young adults. Rubik3 was the main sponsor of the Tuggeranong Hawks in 2018, for example, and is the main sponsor of the annual Indigenous round for the football club. They also support other local organisations such as the Indigenous Reading Project, which helps kids improve their literacy. Anthony also applies his passion for basketball and his community spirit by supporting Bruton Basketball. 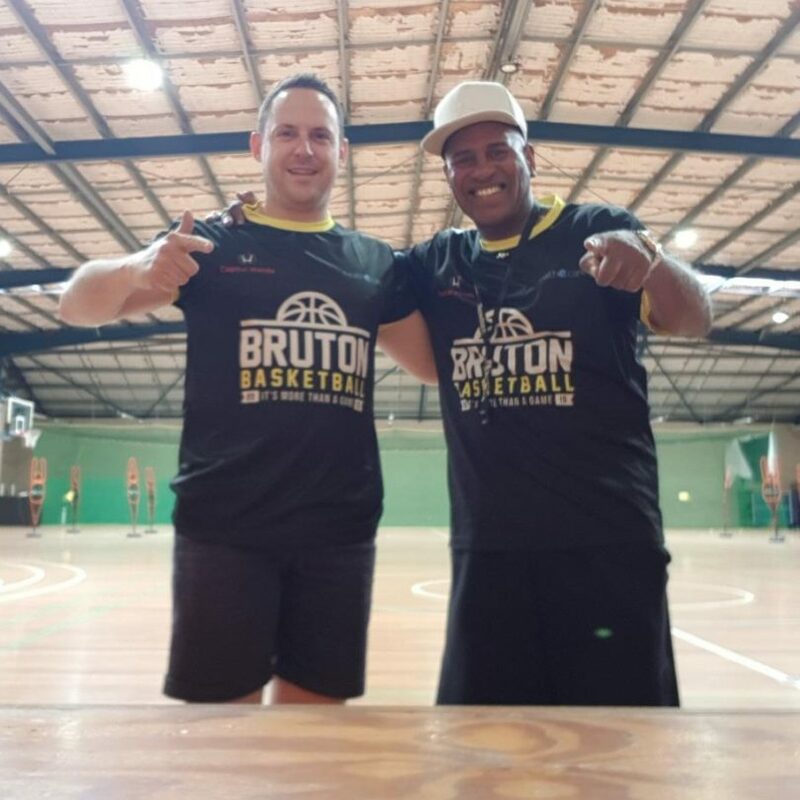 Legendary basketball player Cal Bruton runs basketball camps for refugee and Indigenous kids and Anthony volunteers his time to them. 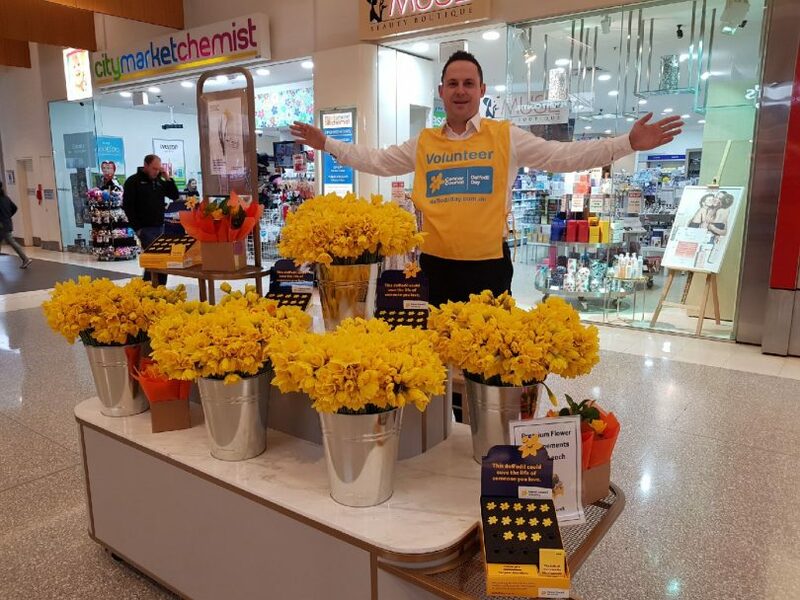 He has also volunteered to support the Cancer Council for the past five years, specifically with Daffodil Day.